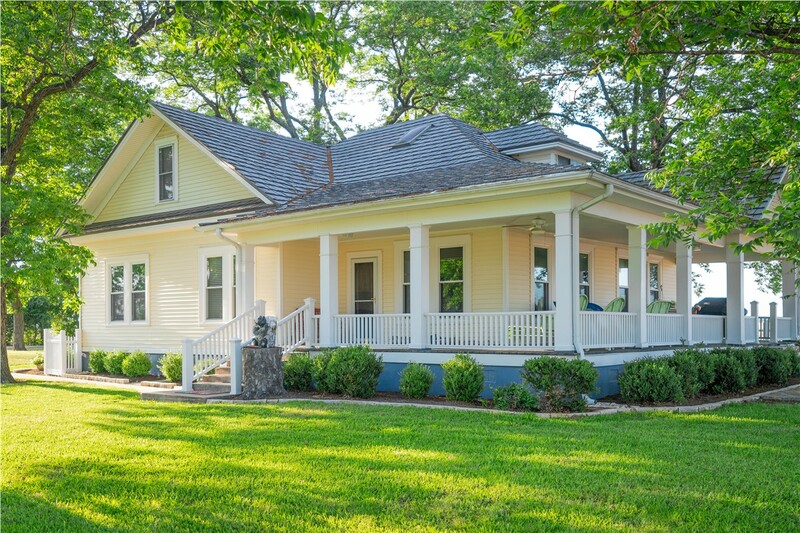 Add curb appeal, value, and energy efficiency to your home with our high-performance replacement windows. 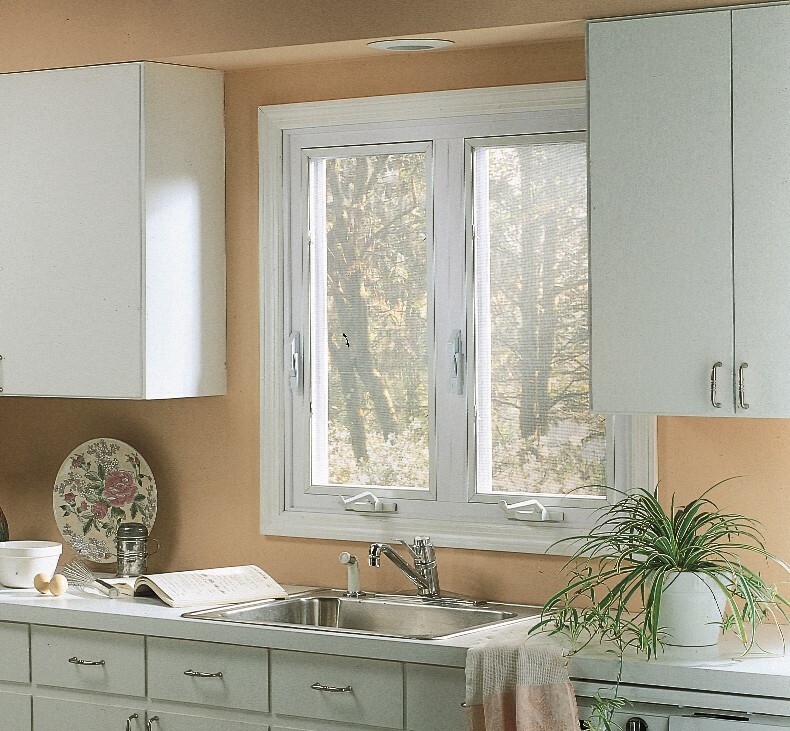 One of the best reasons for investing in Wausau replacement windows is to improve the energy efficiency of your home, but how much money can you really expect to save? 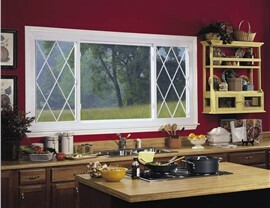 The answer depends on the condition of your current windows and on the quality of the replacement windows you choose. Mad City Windows installs high-performance windows that will give you the best return for your investment by providing superior energy efficiency and durability. 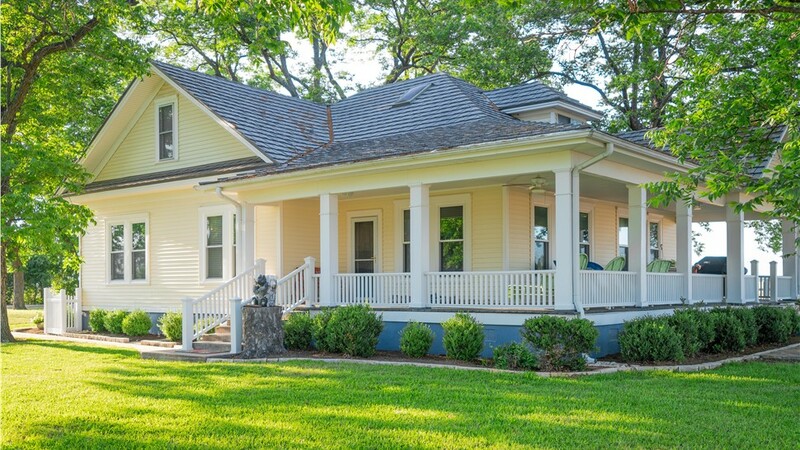 A typical homeowner upgrading from single pane windows stands to save as much as $500 a year. When you consider the cold Wausau winters, it’s easy to imagine that your savings could even be significantly higher! A bow window is a stunning choice that provides both interior charm and eye-catching curb appeal. Four or more windows are installed to form a gentle curve, and this graceful window style can be easily customized to create a unique look. Our talented replacement window specialists will help you with the design, and you can count on a flawless installation of your beautiful new bow window. 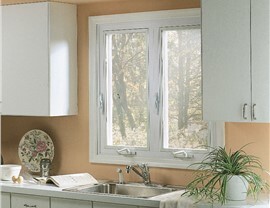 Sliding windows are easy to use, impressively durable, and deliver enhanced energy efficiency. It’s no wonder this type of window is growing in popularity. Another benefit is that sliding windows provide a bigger viewing area than many other types of Wausau replacement windows, so you can better enjoy your lovely exterior views! 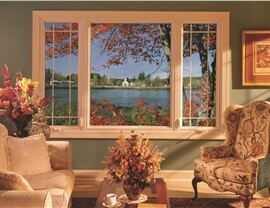 The traditional look and affordable price of double hung windows makes them an enduringly popular choice. They look great on homes of most styles, and are available with enhanced security and energy-saving features. 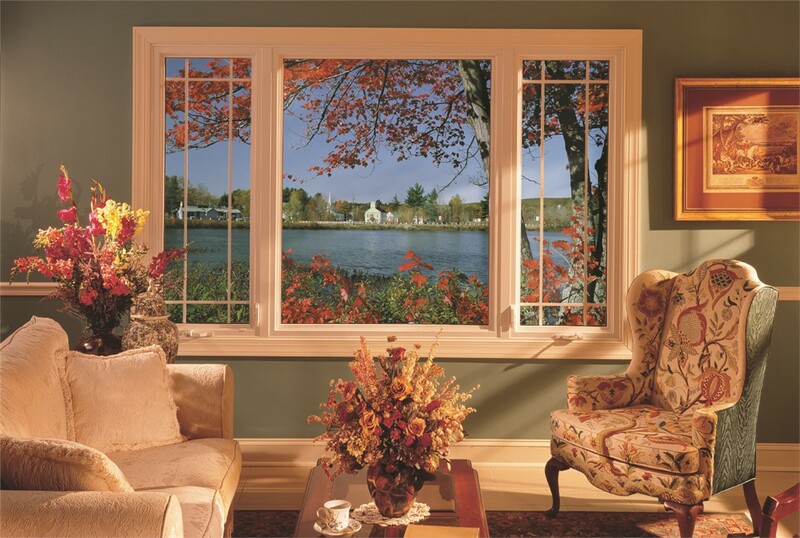 Double hung windows can also be used in conjunction with other windows, such as picture windows, to create a dramatic focal point in your Wausau home. The gardening season in Wausau isn’t terribly long, but you can grow herbs and other small plants all year with a garden window. Available in various sizes, a garden window extends away from your home, flooding the space inside with natural light and making small rooms feel larger. 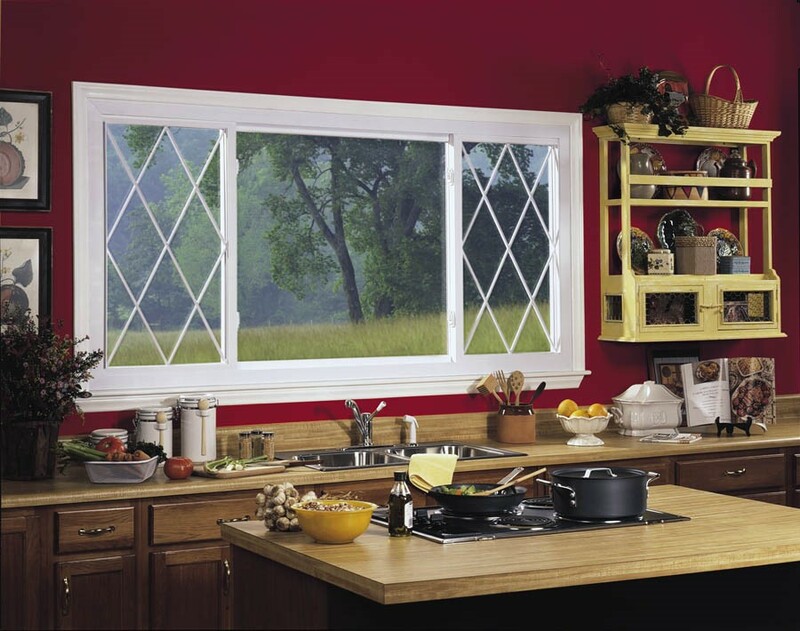 These Wausau replacement windows are fixed, but you can add optional side vents in order to introduce fresh air into the room. Since the day we completed our first job, our family-owned business has been committed to proving an exceptional customer experience. Mad City is accredited by the Better Business Bureau and has earned consistently glowing reviews from past customers in Wausau and the surrounding area. For quality service you can trust, call Mad City Windows. You can also fill out our online contact form to schedule a free, no-obligation estimate.